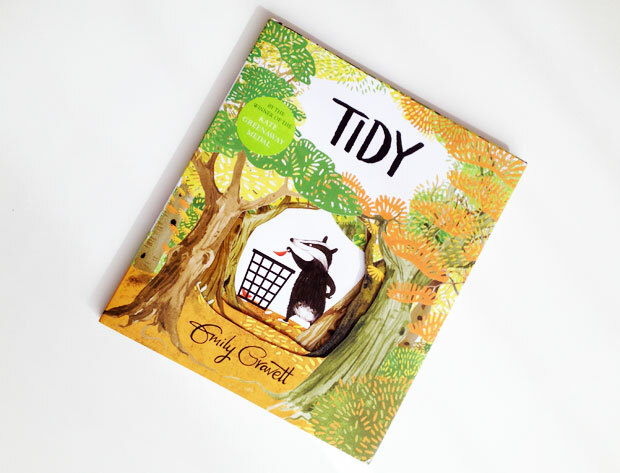 Tidy is a funny rhyming woodland story about the perils of being too tidy and why it’s sometimes good to be a bit messy. 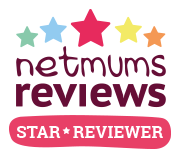 The book is by award winning author Emily Gravett who you might know from the books Meerkat Mail and Dogs. 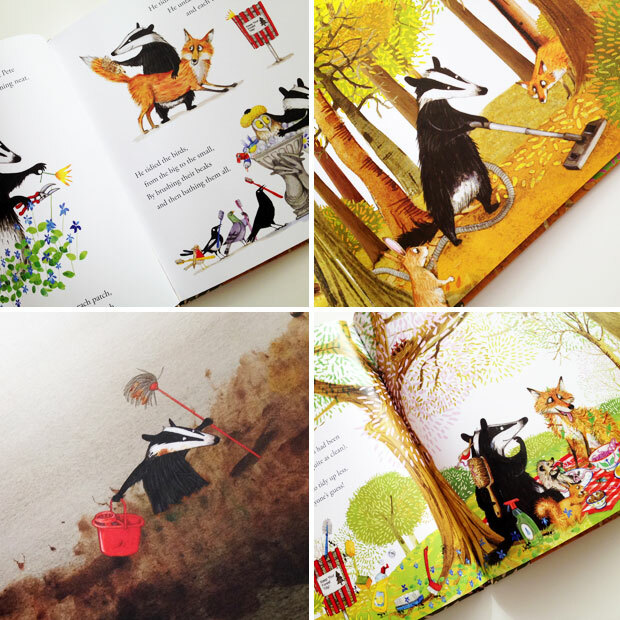 In Tidy, we meet Pete the badger who likes everything to be neat and tidy at all times. He starts tidying up the forest by collecting fallen leaves but this quickly escalates and ends up with the complete destruction of the forest. Will Pete realise his errors and can he set things right again? The book is a wonderful and unique one and the rhythmic and rhyming text is perfect for reading aloud with the kids. 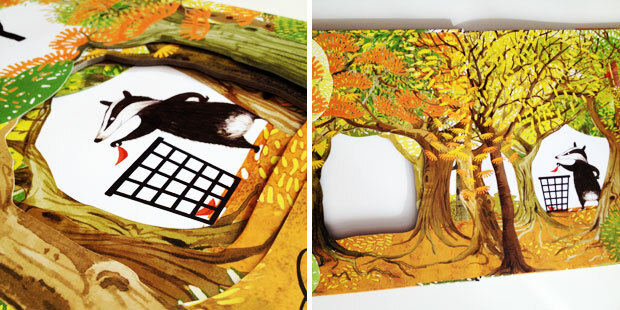 The enchanting woodland setting and the funny animal characters of the story are beautifully illustrated. The drawings are full of interesting details. The story teaches children about the importance of preserving the environment and the wonder of changing seasons and delivers its message with plenty of humour in this funny and dramatic tale! Tidy is a gorgeous and very special book. It’s a lovely hardback book with a double-sided jacket and a series of die-cuts through to the title page which makes it even more spectacular. I highly recommend this book! 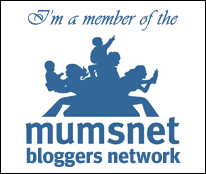 It’s ideally for children aged 4+ but my 2-year-old loves it too though she might not understand the environmental message quite yet. Buy Tidy from Amazon.co.uk or other good book shops.